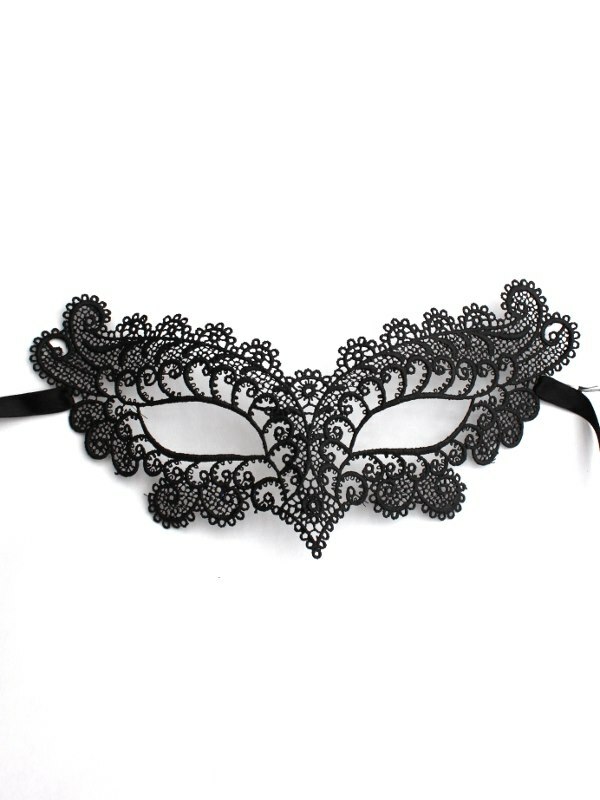 This beautiful Venetian style Burano effect lace mask is made from a soft black lace that gently moulds to your face. Beautiful feminine design that looks absolutely stunning on. Slimmer shape with good sized eye holes. A very elegant mask.